Certain chemicals in cleaning products have been linked to fertility problems, birth defects, increased risk of breast cancer, asthma and respiratory disorders, and hormone disruption. What’s more, there is no federal law requiring cleaning product companies to list all the ingredients in their products on the label. Which means companies can keep toxic chemicals a secret from you. The bottom line: Products you clean your home with shouldn’t contain toxic ingredients in the first place. 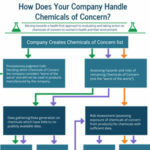 User-friendly guides to help you reduce exposure to toxic chemicals. 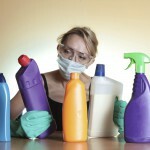 In depth reports on the chemicals of concern hiding in cleaning products. 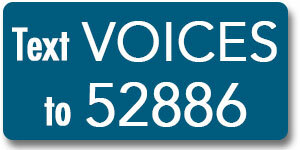 Demand change from government, corporations & changemakers! 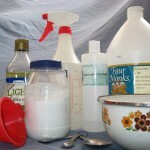 Did you know that some cleaning products contain hidden toxic chemicals that don’t appear on labels but are linked to cancer, birth defects, fertility problems, asthma, and more? Check out these resources to keep yourself and your loved ones safe. 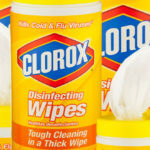 Cleaning with pesticides? Quit the Quats! Quats are disinfectant chemicals commonly found in household cleaners like disinfecting wipes and sprays and are designed to kill germs. Unfortunately, quats don’t actually reduce household illness and instead can cause harm to our health. What is your definition of “safe” when it comes to your health, your family, your pets, and the environment? And how do you know whether the company whose products you’re buying shares that definition? From acute to chronic health effects, to cleaning chemicals of greatest concern — we combined some of the most important highlights from our safe cleaning reports into a simple, easy-to-share overview on cleaning products and your health. A few of our favorite DIY non-toxic recipes. Follow the directions or experiment a little with the ingredients to make your own! A Green Cleaning Party is a fun get together with friends to make non-toxic cleaners from safe ingredients like vinegar and baking soda. 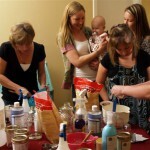 Thousands of women all over the country have hosted Green Cleaning Parties – join them today! 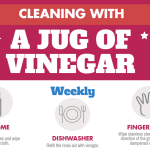 Oh So Many Ways to Clean with Vinegar! Affordable, available, non-toxic and packed with cleaning power — vinegar is an absolute must-have in your cleaning arsenal. 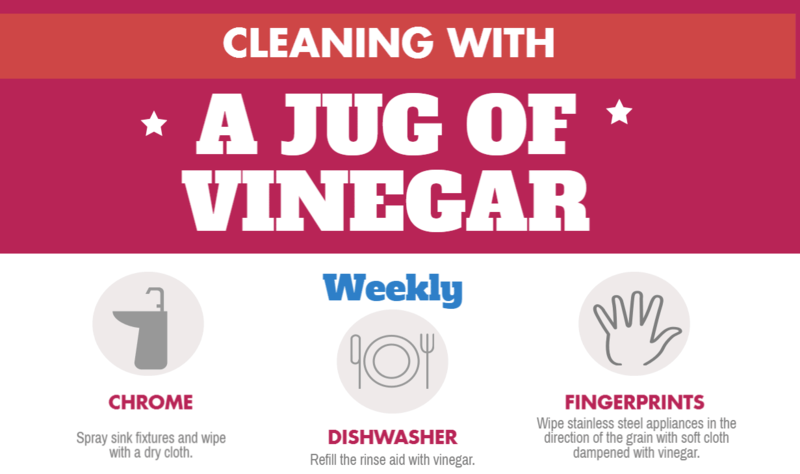 This infographic offers practical, easy and some out-of-the-box tips to get the most out of that jug of vinegar. 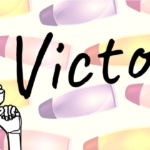 Common ingredients in fragrance, such as phthalates, synthetic musks, and allergens, have been linked to health impacts ranging from eye and skin irritation to hormone disruption and reproductive and developmental harm. 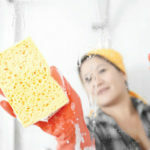 Research shows that some of the most common antimicrobial chemicals used in cleaners could have serious health consequences. Great room by room advice on how to reduce exposure to disinfectants. Babies can be particularly vulnerable to toxic exposures during certain windows of development. Get tips on how to avoid toxic chemicals before, during and after pregnancy. 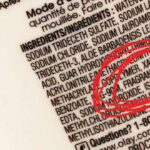 Galaxolide is a synthetic musk, and is a commonly used fragrance ingredient in household products. This chemical is highly toxic to aquatic life. 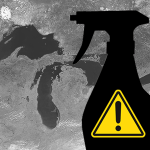 Galaxolide pollution is a growing problem to the Great Lakes region.